StarFinder invests in early stage projects with global potential in three major areas: life, science, ICT engineering. We focus on the projects that: have strong intellectual property, involve ambitious teams; and, which target large or untapped markets. Our fund combines private capital with public financial resources (NCBR Bridge Alfa programme). We have a strong track record of delivering above-market returns by investing in the best entrepreneurs in Poland and the Central and Eastern European (CEE) and Baltic Sea region. We know that innovation comes from open-minds and open borders. 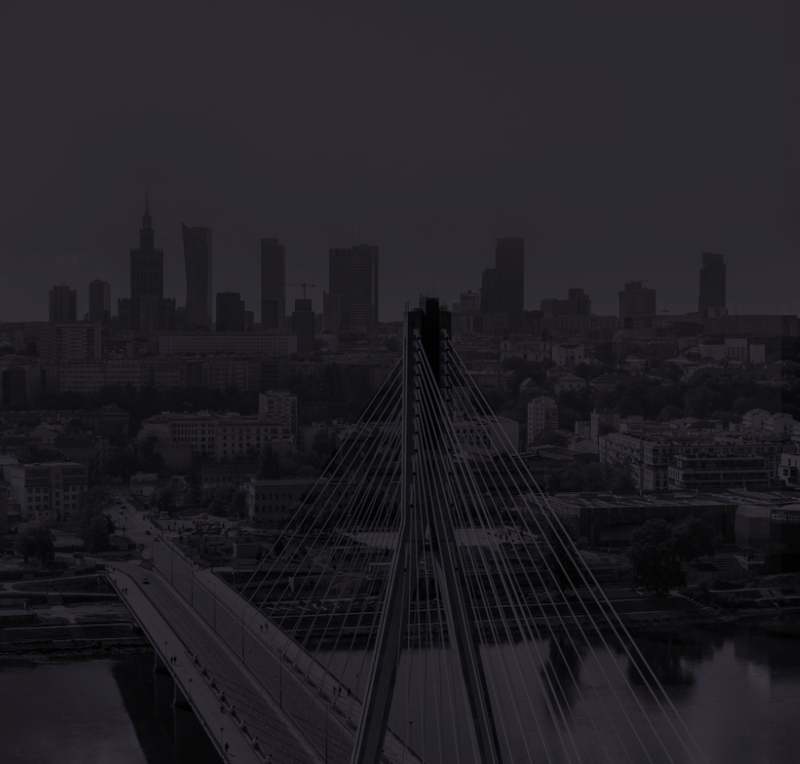 So, in July 2014, we formed a strategic partnership with Giza Venture Capital, a Israeli-Polish investment fund to explore investment opportunities across CEE and Baltic Sea region. With more than 20 years of experience, Giza VC has made more than 100 investments and achieved more than 38 successful exits. Since 1992, Giza has formed five funds and invested approximately $600 million. This is still our main focus, but we have now extended our reach to other parts of the world. Our international and multi-cultural team applies Giza Venture Capital’s investment methodology to all countries within the region, using our on on-the-ground knowledge and networks to convert locally-sourced ideas and concepts into truly global products and services. Our partnership maximises our capacity for capital investment and dynamic knowledge exchange, so we can successfully invest in only the most exceptional projects that we identify. We don’t just invest and forget. We actively support teams that lead our projects. Our partnership with Foundation Startup Hub Poland gives them access to the best training, start-up programmes and networks in the whole CEE region.